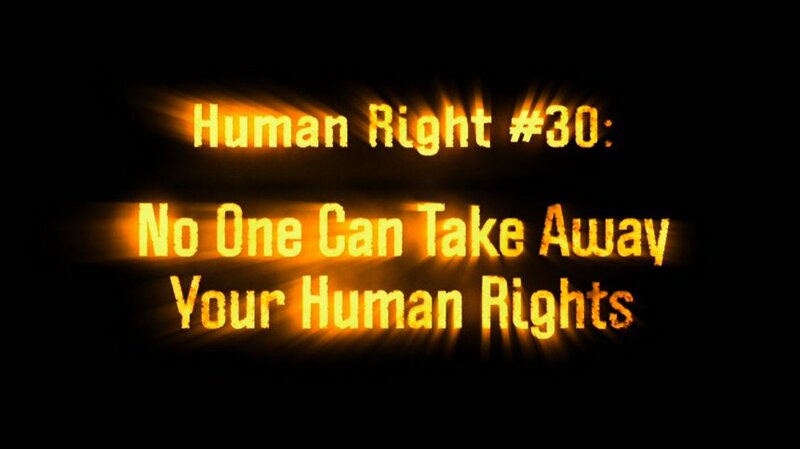 The film The Story of Human Rights is a key component of the human rights education campaign, introducing viewers of all ages to their most fundamental freedoms. The Story of Human Rights is a striking 10-minute documentary defining one of the world’s most misunderstood subjects. It appeals to people of all ages with a brief journey through the history of human rights, culminating in the signing of the Universal Declaration of Human Rights at the United Nations in 1948. 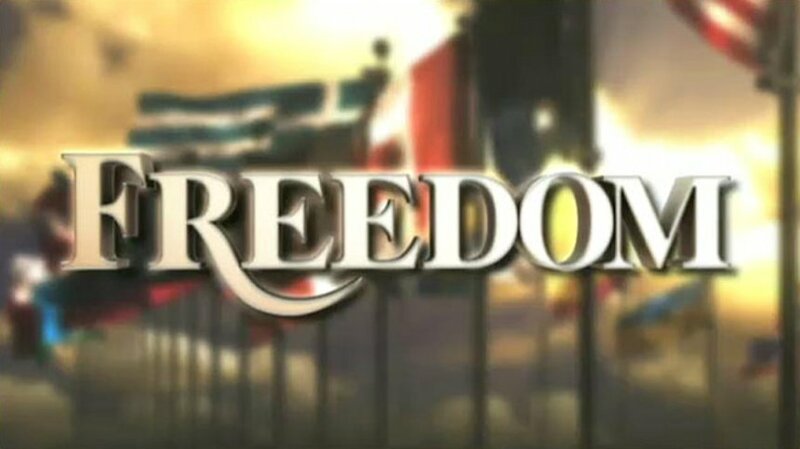 The film premiered at an International Human Rights Summit in Geneva to an audience of United Nations ambassadors, officials, human rights advocates and youth delegates from 30 countries. 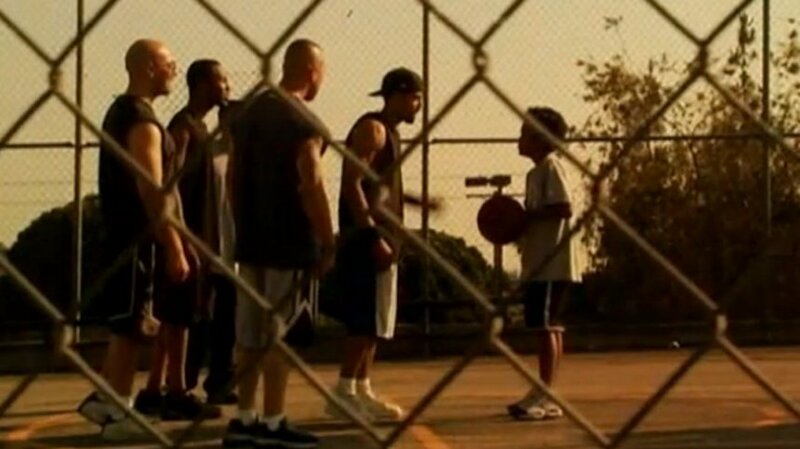 Now widely used by teachers, community leaders, human rights activists and others, this short film has also aired throughout the world, on Biography Channel, History Channel, Discovery Channel, The Learning Channel and other U.S. TV stations, as well as on European, African and Asian channels, reaching millions of viewers. Responding to the need for high-quality and effective instructional aids, Youth for Human Rights and United for Human Rights have provided tens of thousands of educators worldwide with educational materials. 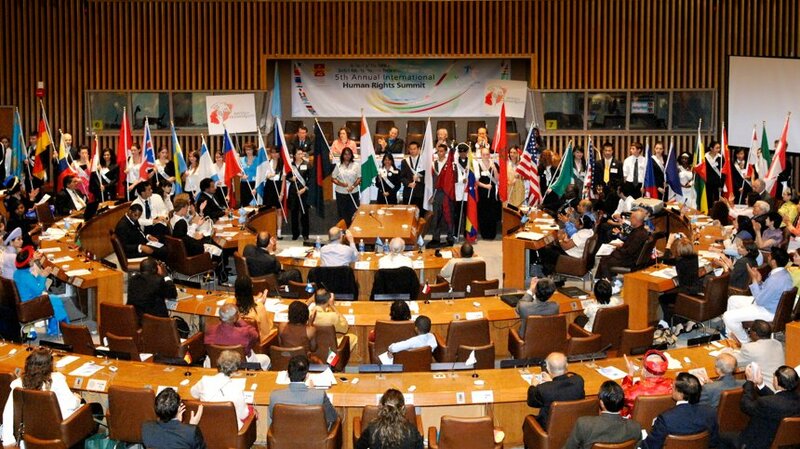 These are presented free of charge to teachers, college and university professors, human rights organizations, legislators, diplomats and United Nations officials. These educational resources invite participation by students with emphasis on enabling them to relate and apply what they learn to their everyday lives. Youth for Human Rights and United for Human Rights Education Packages comprise the core of a comprehensive curriculum that teaches human rights to students of all ages. ■ The Youth for Human Rights Educator’s Guide, containing lesson plans, activities, ideas for engaging the students in human rights education and a list of specific correlations of the lessons to model education standards. Short biographies of famous humanitarians provide sterling examples of human rights application. 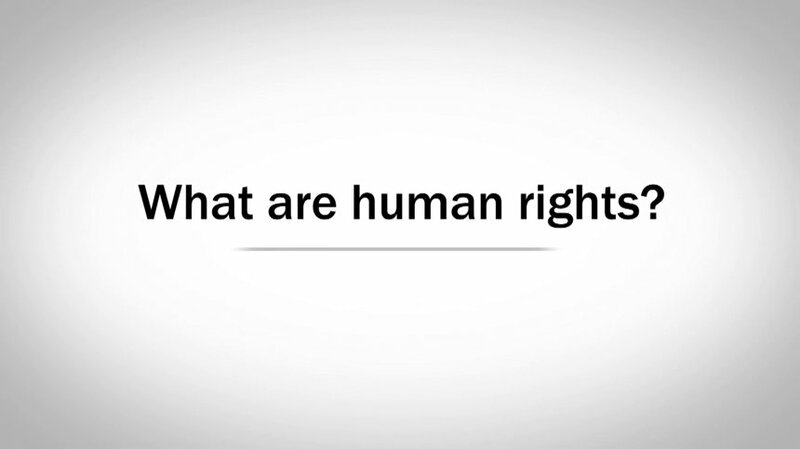 ■ What are Human Rights? booklet. 24 student copies are provided for reference and use during lessons. 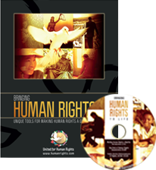 For adult students or self-study, United for Human Rights provides the Bringing Human Rights to Life Education Package with its own study guide, including the principal human rights documents, complaint procedures to remedy abuses and a list of humanitarian and human rights agencies. It also includes the PSAs, The Story of Human Rights and copies of the accompanying booklet. 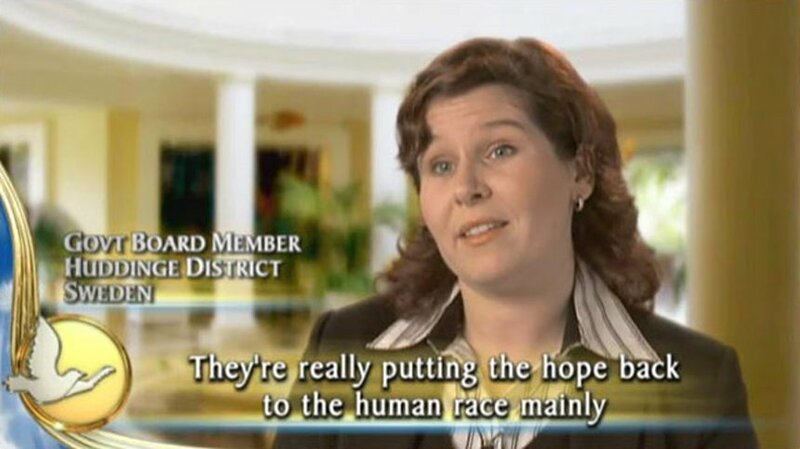 Church of Scientology sponsorship has made it possible for thousands of educators around the world to avail themselves of these premier materials. They and their students benefit in ways best expressed by the teachers and students themselves. “I’ve so far done the first 2 lessons in your curriculum guide. This curriculum is the only thing my students ask and plead for. It’s hard to find good materials for middle school—so often they are ‘babyish’—but these materials are grade level appropriate and definitely get students’ attention. I’ve noticed how much more aware my students are of each others’ feelings and they have begun, some for the first time, to have an awareness of their own rights as human beings.” —Teacher, Middle School, U.S.